Not only the above two, Taylor Swift also took home multiple awards and especially for Song of the Year – Blank Space. Justin Bieber was also in the list of winners. He, Skrillex & Diplo got the Collaboration of the Year award. Yesterday, the award ceremony had more than a dozen live performances by several artists. Some duets while one performance was a tribute dedicated to the Paris attacks’ victims. 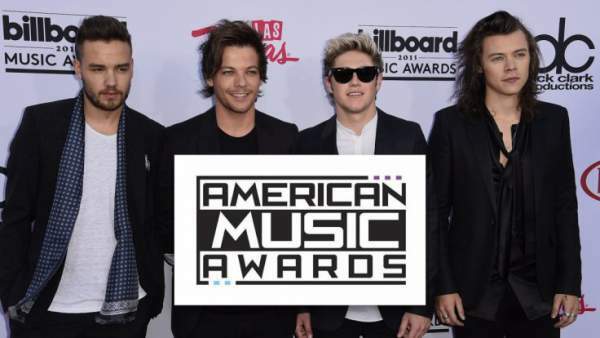 Let’s have a look at all the winners of 2015 AMA. The 43rd Annual American Music Awards was held at the Microsoft Theatre in Los Angeles, California. It was broadcast on ABC and hosted by Jennifer Lopez. Stay tuned to TheReporterTimes for latest news and updates. Don’t forget to share.